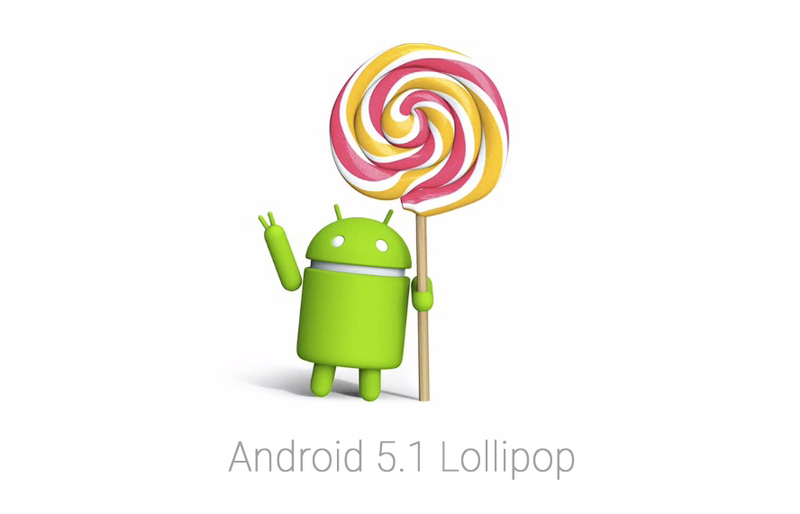 Sony published a list of devices that will get an update to Android 5.1 Lollipop. Users of phones and tablets that got the official Android 5.0 already should not be worried as Lollipop will be bumped on those devices in July. The list contains no less than twenty devices that should get the OTA notification before August. Xperia M4 Aqua, Xperia E4 and Xperia C4 are believed to get the Android 5.1 Lollipop too, but this should take place in August. The bad news is that phones like Xperia T3 and Xperia E3 will likely remain at Android 4.4 KitKat. There is no confirmation about update availability either at the Sony Blog or official product pages.